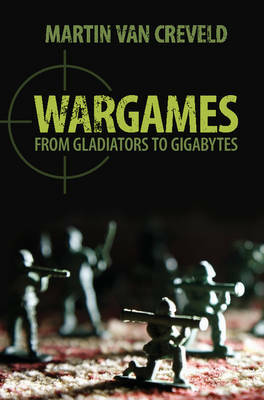 Where did wargames come from? Who participated in them, and why? How is their development related to changes in real-life warfare? Which aspects of war did they capture, which ones did they leave out, how, and why? What do they tell us about the conduct of war in the times and places where they were played? How useful are they in training and preparation for war? Why are some so much more popular than others, and how do men and women differ in their interest? Starting with the combat of David versus Goliath, passing through the gladiatorial games, tournaments, trials by battle, duels, and board games such as chess, all the way to the latest simulations and computer games, this unique book traces the subject in all its splendid richness. As it does so, it provides new and occasionally surprising insights into human nature.